Hey Guys! 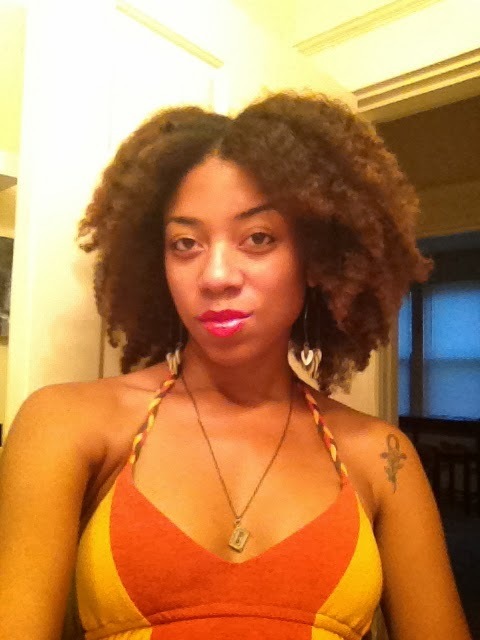 This week's featured Naturalista is none other than the lovely Tiffany Shawn from www.mynaturalreality.com. I love this girl. 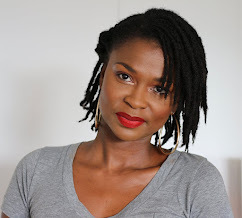 A very supportive fellow blogger and lover of all things natural. 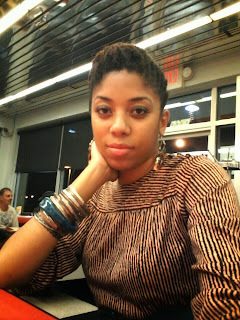 Her blog and YouTube channel is a go to bible on hair care, fashion and inspiration. Check out her story below and follow her everywhere. Enjoy! I'm 32 :) I am told I look much younger. I'm a fairly quiet person who isn't at all into networking, but it's something I'm slowly becoming more comfortable with. I had my last relaxer May 2010 and cut the relaxed ends on Dec. 26, 2010. It was more of a big chop. I could only stand to transition for 6 months before the different textures worked my nerves. 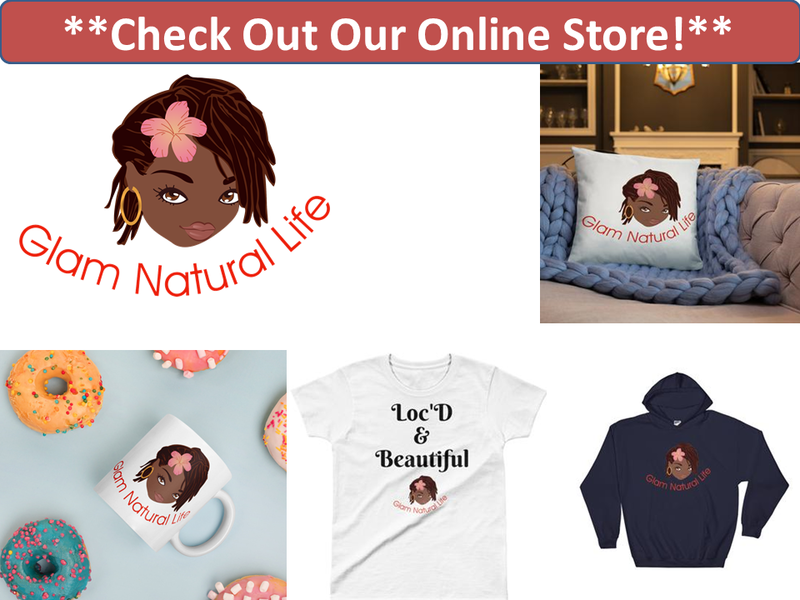 Very much so...the majority of my family and friends are natural and behind my back, they share my website and YouTube videos with others. I love them! Hair health...can't have the length without the health! Honestly, I don't have a regimen because I can't keep up with it. For 7-8 months in 2013, I was cowashing every other wash but then that faded away as I forgot the schedule. So at this point, I just focus on keeping my hair clean, I try not to manipulate it too much between washes, and I deep condition for about 10 minutes in the hot shower every wash (it's my version of a steamer:)). Be yourself, everyone else is already taken. That's not my quote, it belongs to Oscar Wilde. But it's true for so many facets of life. I will look at other women and think "wow her body is amazing...her hair is so long and thick..." and so on, but at the end of the day, I can only be me. 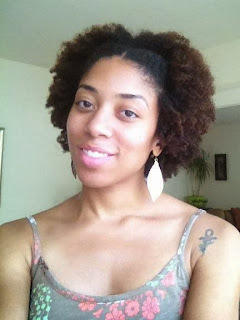 You have a beautiful head of natural hair!